Congratulations to sKids Don Buck who are running FoodStorm. 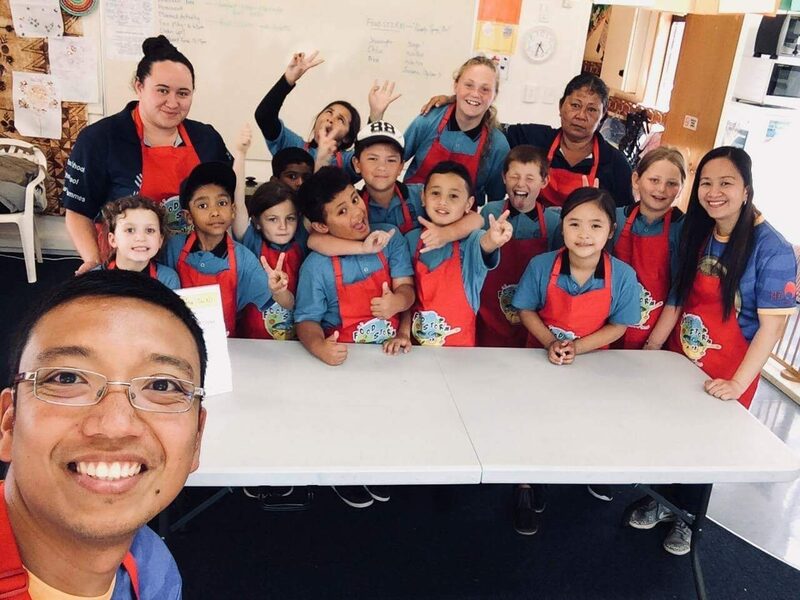 Kids look like they are having the best time, not to mention, the cooking skills they will be picking up along the way! 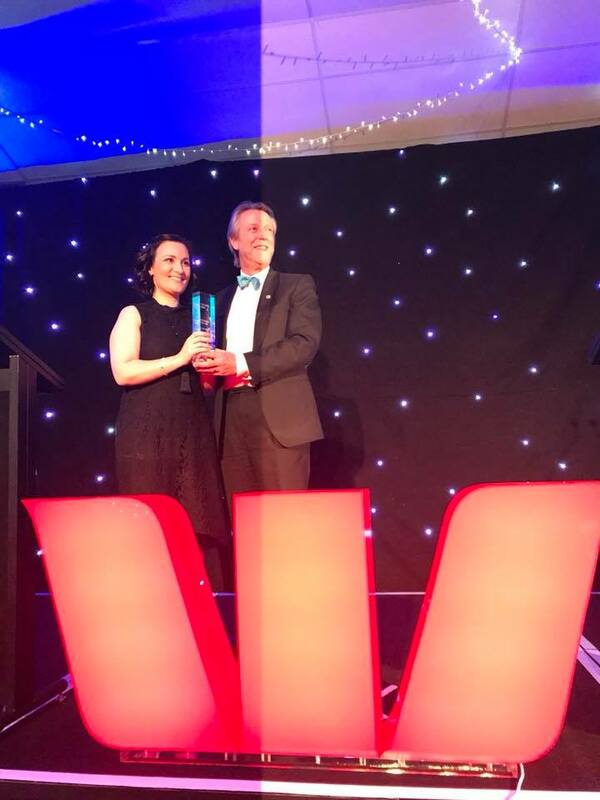 Congratulations to our very own Caylee Brown for winning Field Manager of the Year 500K & under, at the Franchise Association, New Zealand Awards, 2017! Officially we just became an Owl Sponsor for The Big Hoot art trail!